Destination Weddings are one of the most highly sought-after types of wedding in 2018, and it’s really not hard to see why. A destination wedding at Talhenbont Hall, doesn’t cost the earth compared to other wedding venues in London, Cheshire and North Wales. Talhenbont Hall provides a wedding experience which quite simply is far more relaxing and special than a one day wedding. This is a mini-holiday for everyone, particularly given our location as we are based only 2 miles from the beach and sea in an area of outstanding local beauty on the Llyn Peninsula – a relaxed, private experience which is far removed from a constrained and oh-so-regimented high-pressure day of bluster, stresses and strains. 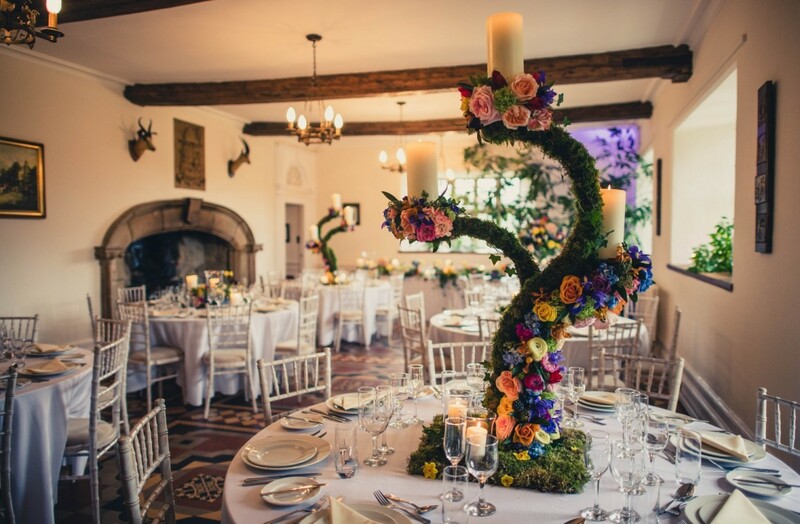 Why try to cram everything into one day when you can turn your celebration into a weekend celebration (or even longer) surrounded by the people you love in a laid-back, beautiful and opulent setting in one of the best locations in the country? 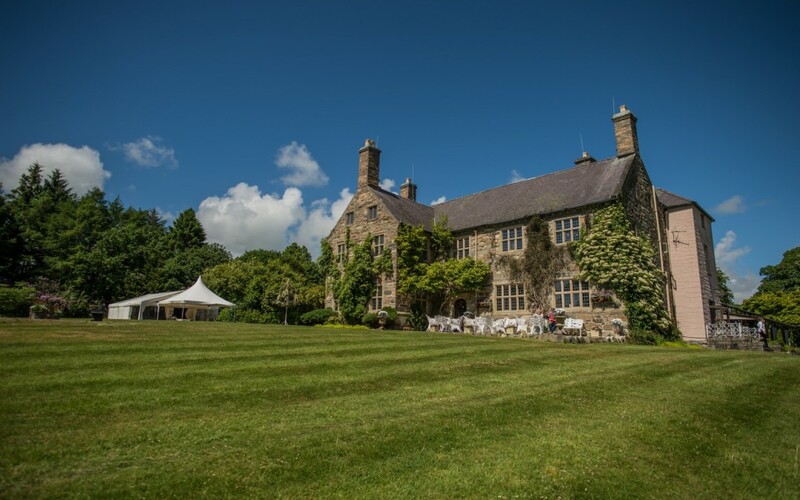 Talhenbont Hall in all of its 17th Century splendour is the ideal Destination Wedding Venue. 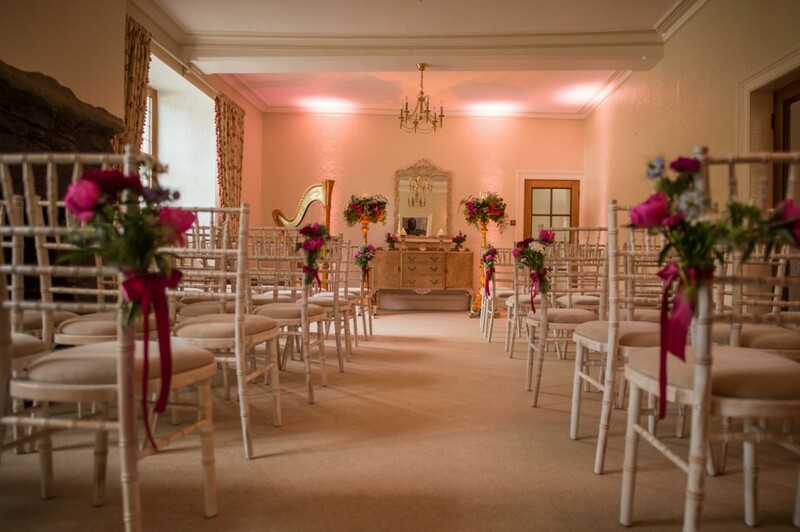 Our venue has the fabulous Hall as well as 5 cottages based on the Estate. We can sleep 40 guests in total on the estate and there is plenty of other local accommodation for other guests not staying on the estate. 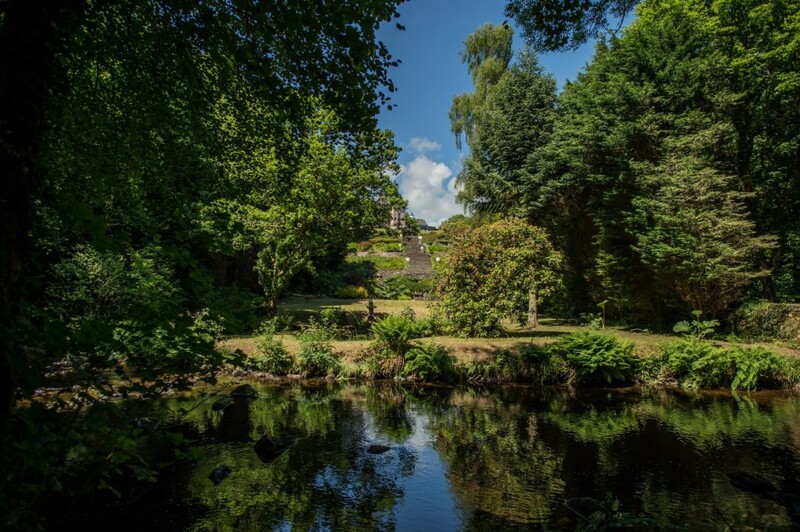 The Estate is situated in 100 acres of private woodlands and gardens and has the River Dwyfach running through our Estate. The one thing that people tend to worry about when it comes to Destination Weddings, is asking their loved ones to travel. Talhenbont Hall has excellent transport links to the rest of the UK. A direct train from Euston, London to Bangor is only 3.5 hours away (with a 35 minute drive to Talhenbont). When you drive through the wrought iron gates of our Estate you will feel relaxed and have the whole Estate to yourselves. You truly will be Lord and Lady of the Manor! Don’t take our word for it – Experience Talhenbont Hall for yourself. We’re hosting an Open Day on Sunday, the 23rd of September from 1pm to 5pm. Register your interest below.